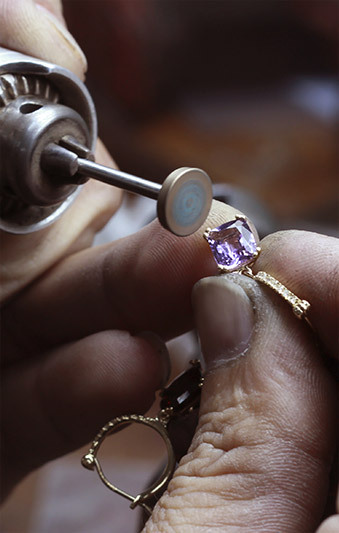 There are so many reasons to create custom fashion jewelry. Maybe you’d like a piece that’s absolutely unique and personal. Maybe you’d like to restyle or give new purpose to old jewelry, especially something that’s been passed down to you. Whatever the reason, make Bergstrom Studio your destination for custom fashion jewelry. Using your vision and your ideas – maybe even your gems – we’ll create a one-of-a-kind design for you, probably for less than you think. And we do it all at our boutique studio.